I do hate to declare it spring time around here. But I am going to. Knowing full well that we still will get hit with some snow in March. What a nice day today at Platte River State Park. 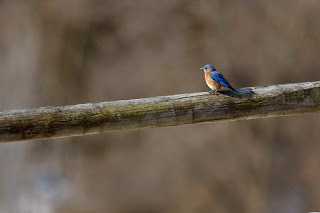 Few bluebirds moving around. Always good to see. Hope you get out and enjoy the show.